Mary Lee Sands Jabri, 80, of Springfield, MA, died on August 20, 2016 at the Mercy Medical Center in Springfield. Born in Westerly, RI on May 30, 1936, she was the daughter of the late Dr.Harold Collender Sands and Elizabeth (Haynes) Sands Colbath and step daughter of the late Elbridge Percy Colbath of Coventry, CT. She was also the widow of Marwan Anwar Jabri of New York and East Longmeadow, MA. Mr. Jabri had been a Business Editor for the Springfield Republican. Growing up in Northampton, MA, she graduated, in 1955, from the Northampton School for Girls. 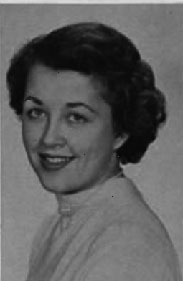 She attended Rollins College in Winter Park, FL and graduated from the Katherine Gibbs School in Boston, MA in 1958.She spent the next ten years in New York City working in several engineering and stock brokerage firms and became active in the Oratorio Society of New York. Upon settling in Longmeadow in 1970, and eventually East Longmeadow, she became a Worthy Matron, from 1974-75, of the Carona Chapter of East Longmeadow, Order of the Eastern Star. From 1973-76, she was Regent of the Mercy Warren Chapter, Daughters of the American Revolution in Springfield. A charter member and Past President of the Lady Arbella Chapter of the Pioneer Valley, Colonial Dames XVII Century, she later became a member of the Sir Richard Saltonstall Chapter of Great Barrington and Edmund Rice Chapter of Dedham, becoming State President, from 1997-99, of the Mass. State Society. She was active in the Alumnae Association of the Williston Northampton School of Easthampton, MA; and gave of her time to the Boys and Girls Club and Shriners Hospital for Children, both of Springfield and the Holyoke Soldiers Home. She was also a longtime supporter of the Springfield Library and Museums Association. She leaves her son, Charles Enver Jabri of Springfield. She is predeceased by members of the Jabri family of Aleppo, Syria, the Elchelebi family of Melbourne, Australia, a cousin Walter Pinto and his wife Pamela of Cobalt, CT, cousins of the Cafazzo family in Maine, Enfield, CT and Coventry, CT and dear family friends, Joseph and Sylvia Dennis of Enfield CT. Early in the morning of August fifth Claude Miquelle passed away at Tobey Hospital in Wareham, MA. On July fourth Claude had just celebrated his ninety first birthday surrounded by family and friends at home in Rochester, MA. Claude succumbed to the complications from having lived a long rich life. Claude was born on July 4, 1925 to mother Renee Longy and father Georges Miquelle in Boston, MA. Both parents were successful professional classical musicians. When he was about eighteen months old Claude went to live with his maternal grandparents in Mareuil-Colbert in northern France. It was there on a country road just outside of town that Claude, when walking with his grandfather, witnessed his grandfather’s fatal heart attack. In 1930 at the age of five Claude returned to the states to live with his mother and entered school not knowing a word of English. 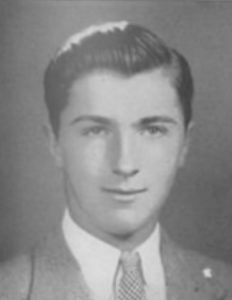 Claude was enrolled in Williston Academy for fifth grade and graduated high school from that private boarding school in 1942. In 1943 the winds of war took Claude into the Navy where he completed ROTC at Tufts and went on to officer training school. In 1945 Claude skippered a one hundred and forty five foot converted Tuna Clipper, now a supply ship, across the Pacific. Discharged in 1946 Claude quickly married, had three children, built a new home for his new family, and embarked on what would become a long and outstanding career as a residential architect. Beginning his career with Royal Barry Wills Claude quickly parlayed his experience into his own design firm where he could delve into the work he loved above all else, creative design. His career was marked by many award winning projects, his sense of design one step ahead and sophisticated by his spatial genius. Claude married Sarah Brown in 1989 and they lived happily together in their lovely home in Rochester that they designed and built together. In that home, surrounded by the beauty of his own design, Claude spent his last days. 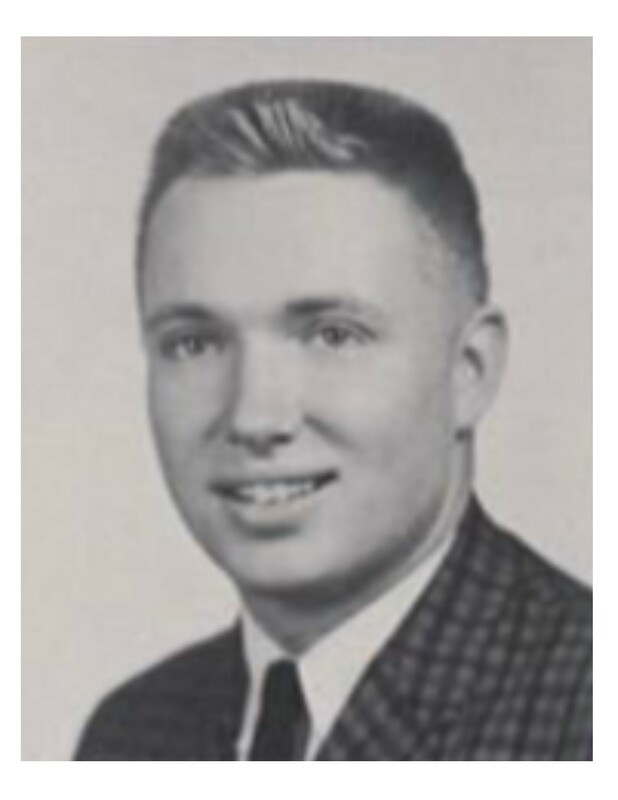 Claude is survived by his wife Sarah Miquelle, daughter Debra Prudden and husband Peter Prudden (’66) of Andover MA., son Dale Miquelle (’72) and wife Marina Miquelle of Tierney Russia, son Dana Miquelle (’69) of Bozeman, MT, step-daughter Sandy Panek and husband Jeff Panek of Wickford, RI, step-son Chris Brown of Goshen, NY, twelve grandchildren and six great grandchildren. 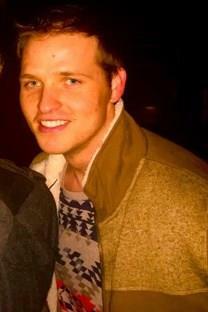 Sterling Joseph Wiedemann was born on April 22, 1991 in Dallas Texas. He died on July 27, 2016 in Dallas. Sterling (known as Sterl) attended Meadowbrook pre-school, Highland Park Presbyterian Day School grades K-4 , Parish Episcopal 5-8, Booker T. Washington High School for the Performing Arts 9,10, 12 grades and his junior year at boarding school Williston Northampton in Massachusetts. Sterl attended Texas Tech University for his Freshman Year and transferred to the University of San Francisco where he was a second semester Senior at the time of his death. Everyone agreed from an early age on he was wise way beyond his years and if you were lucky, you would catch him in a moment where he would open a window and let you see. It was staggering. People attributed it to his being smart or highly intelligent, but really, it was a deep love and ancient wisdom. On July 31, 2016, Daniel Thomas Griffin III died peacefully and of natural causes. He was born on October 26, 1943, the son of Daniel T. and Eileen Griffin of Holyoke. He was raised on Morgan Street and went to St. Jerome School. At Williston Academy in Easthampton, MA, he played football, hockey and lacrosse. After graduating, he attended Boston University and played hockey and then transferred to American International College. After college, he joined the U.S. Army and served two tours of duty in Vietnam, attaining the rank of Sergeant. He worked in the family business, Central Package Store on Dwight St. in Holyoke and then at Commercial Distributing in Westfield, MA. He married Margaret Ballard and lived in South Hadley. For many years, he owned and operated Pink Swan Antiques on Cherry St. in Holyoke. After recovering from a serious illness in 2004, he moved to Cape Cod; and then in 2010 to Jay, OK to be close to his daughter and grandchildren. He was predeceased by his sister, Mary Maginnis. He is survived by his daughter, Lee Griffin of Aston, OK; grandchildren Ellen, Ethan, and Elise; his former wife Margaret; his brother Robert, and his nephew and niece, Frank and Eileen Maginnis.